Keyholders enjoy exclusive reduced hourly rate of $275 (taxes in) versus regular rate of $350+ taxes. 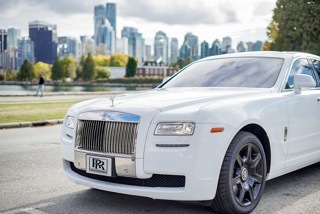 THE FINE PRINT: VIP perk with RR Chauffeurs is exclusive to Vancouver Key To The City Keyholders. Keyholders save exclusively with over $100 off the standard hourly rate of $350+tax. Valid Keyholder pay just $275, taxes included.. Perk has no cash value and may not be combined with any other offer. 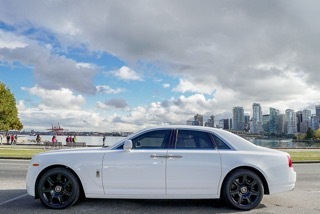 Enjoy this very exclusive VIP benefit as a Vancouver Keyholder.